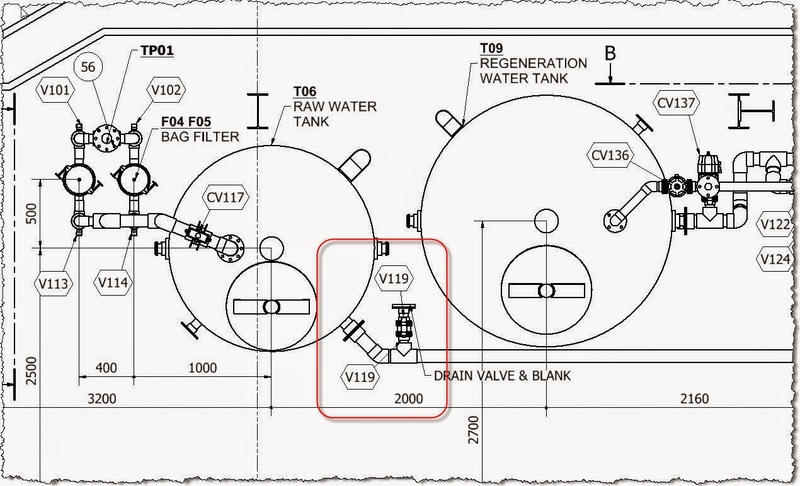 As you are aware if you have done any routed systems there is no way of labeling same valve (or components for that matter) with different names / tags / id_numbers and call it on the drawing. 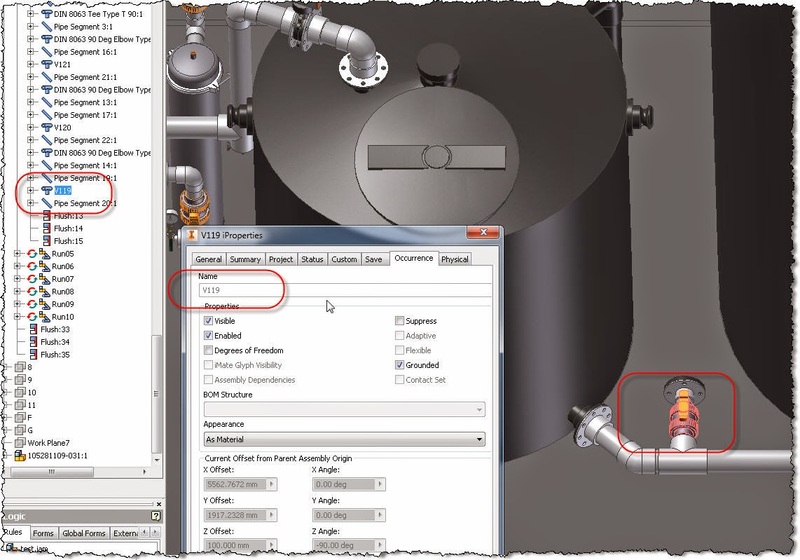 You can create leader notes in the drawing but if they need changing you need to manually do it and it’s time consuming if you have large assemblies and multiple sheets and views. I have seen the same problem for people doing assemblies of electric components. 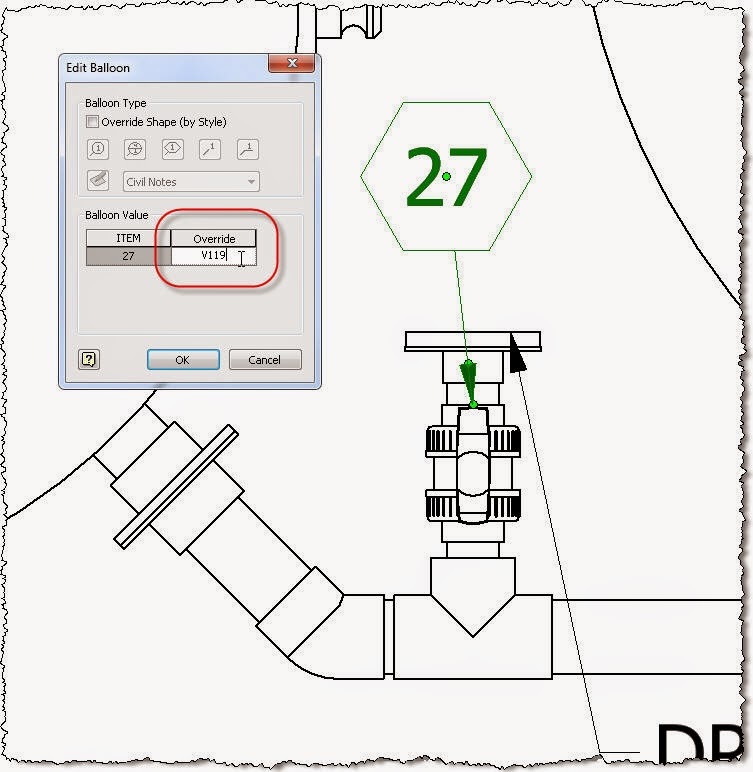 A 2” ball valve can have different identification tags in the P&ID but be a reused library component in Inventor. 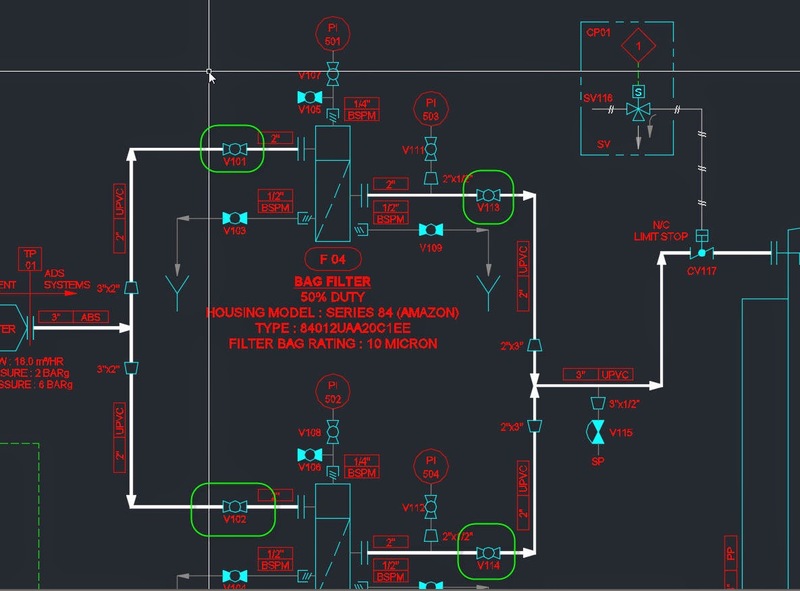 I've been searching for a solution to this problem for the last 8 years or so and I couldn't find anything on autodesk forums or other discussion groups. 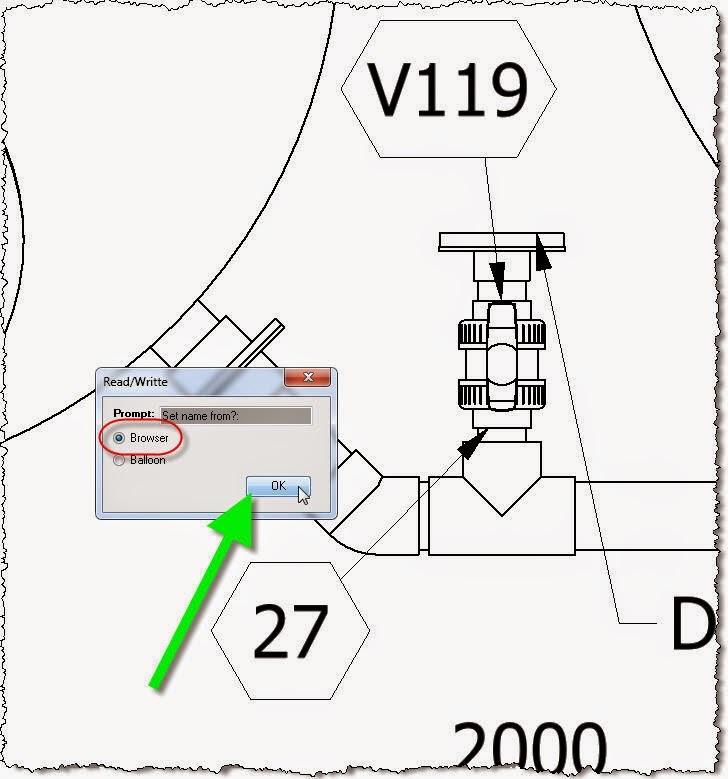 I instinctively knew that we would need to use the assembly browser name (occurrence name) but didn't see how to get it to show up in the drawing. I have got together bits of iLogic codes from the internet that can get the assembly occurrence name and link it to the override value of my custom style balloons. For this I have created a new balloon style called “Tags” and made it of type “Hexagon” with just the “Item” info in it. The code processes just balloons of style “Tags” for we don’t want to change parts list balloons as well. 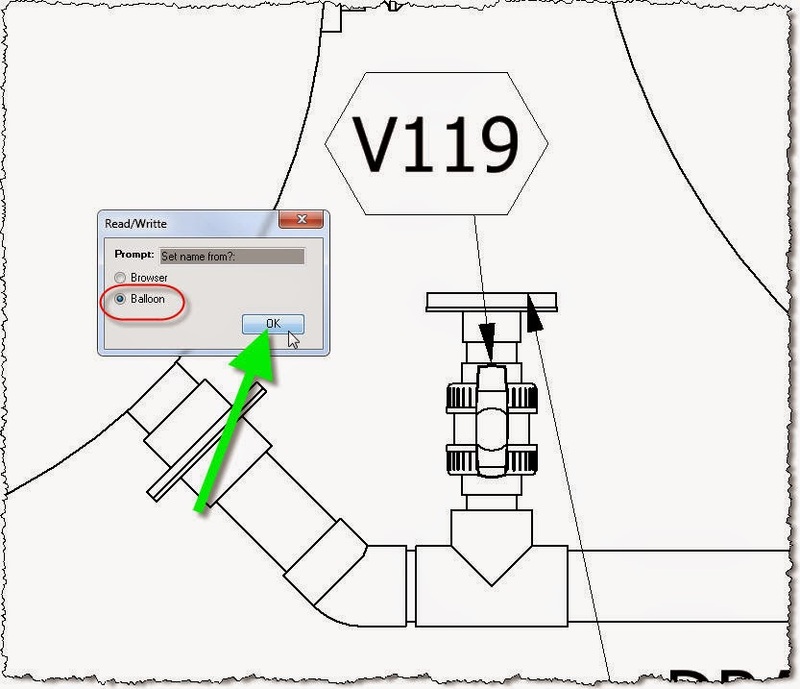 Because changing the occurrence name in the assembly involves a lot of steps (find component in browser / edit parent subassembly / change name of component / activate top level again) it is better to do it from the drawing. 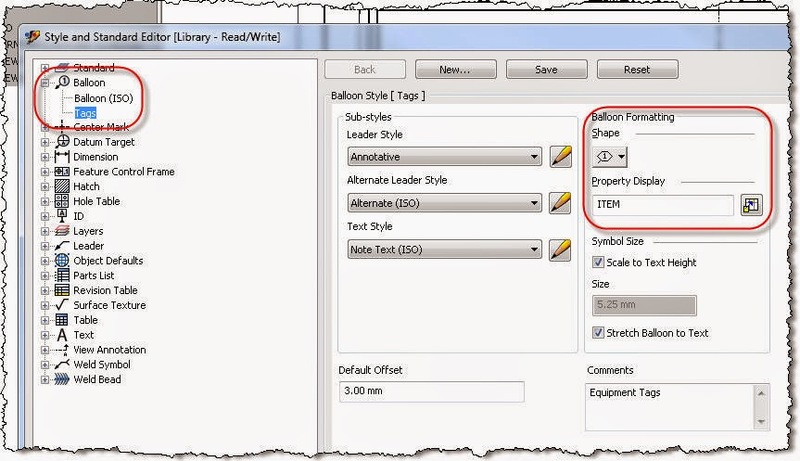 You need to use “balloon” command, because “auto-balloon” cannot label same component on different views more than once. When running the code it will prompt you if you want to set names from the balloons or from the browser. 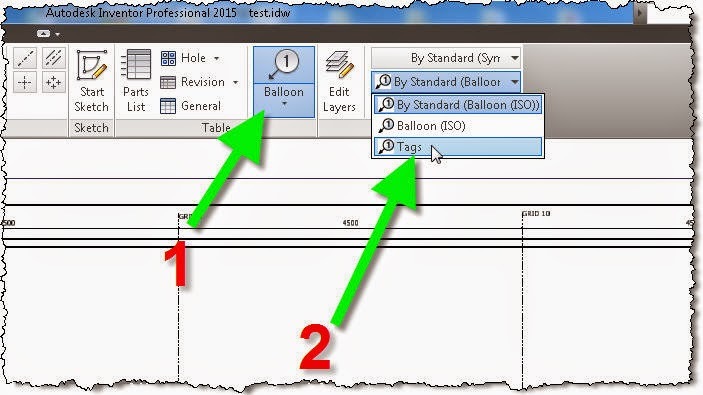 Choose balloon to send the override value to the model browser (occurrence name). Continue placing balloons on all views and then run the code again. Choose to set the value from the browser to get the value on all new balloons. 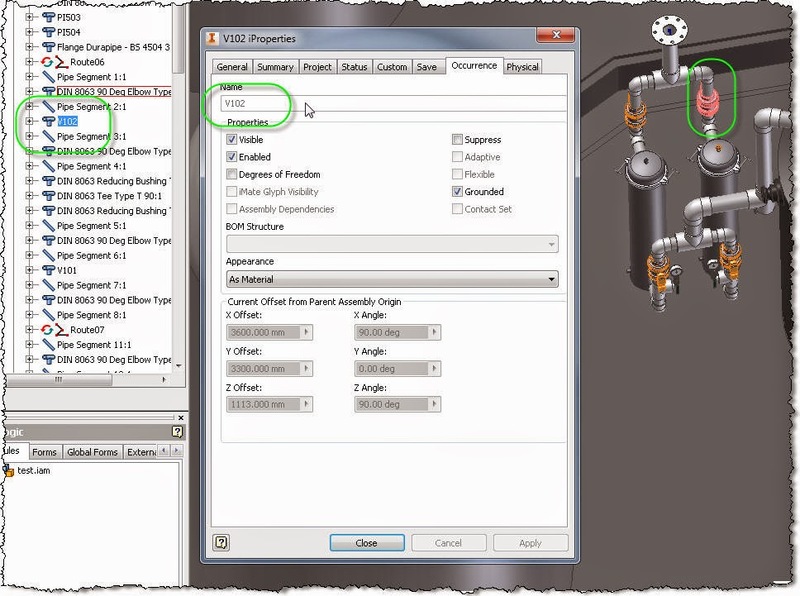 This way I can balloon same component multiple times on same view if wanted. 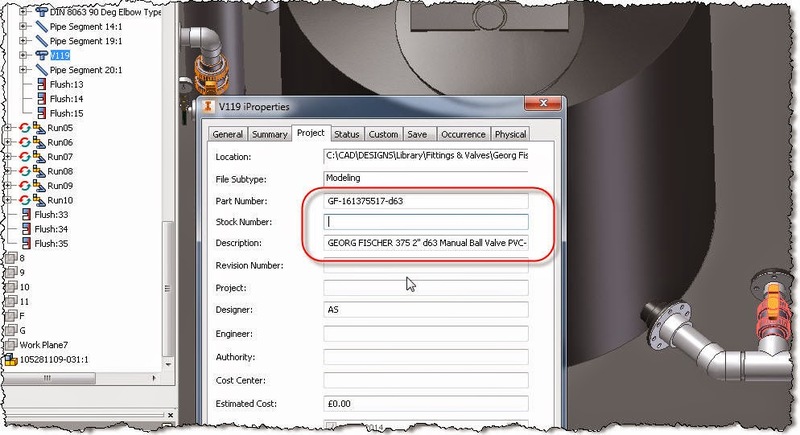 As you can see the Occurrence name in browser and iproperties changed but the part number, stock number and other properties didn't changed. 'only process if balloon of style of type "Tags"
' Set browser name from balloon override value.